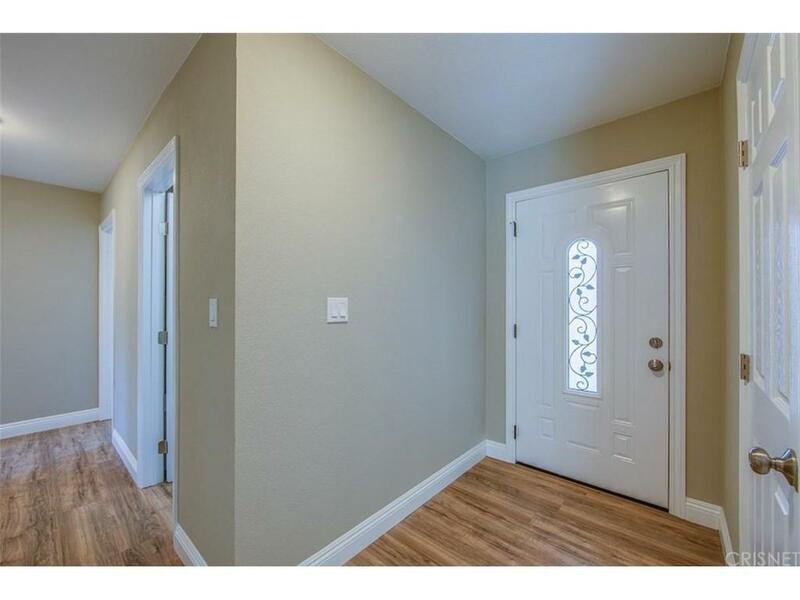 This home is move in ready the kitchen features new cabinets, granite counter tops, stainless appliances, breakfast bar, and room for dining room table. The floor plan is open from kitchen to living area. The bathrooms have been remodeled and have new tile tub and shower surrounds, new vanities, mirrors, and light fixtures. 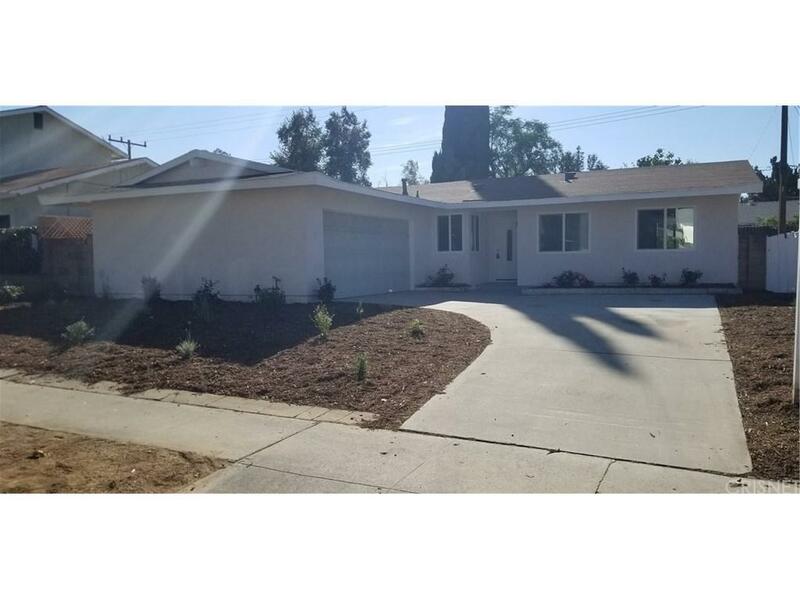 All new dual pane windows, all new interior and exterior doors, smooth"knock down ceilings", new heat and air conditioning and ducting, new laminate flooring throughout, new baseboards and front yard just redone with drought tolerant plants and drip system. Back yard is fenced and has covered patio. 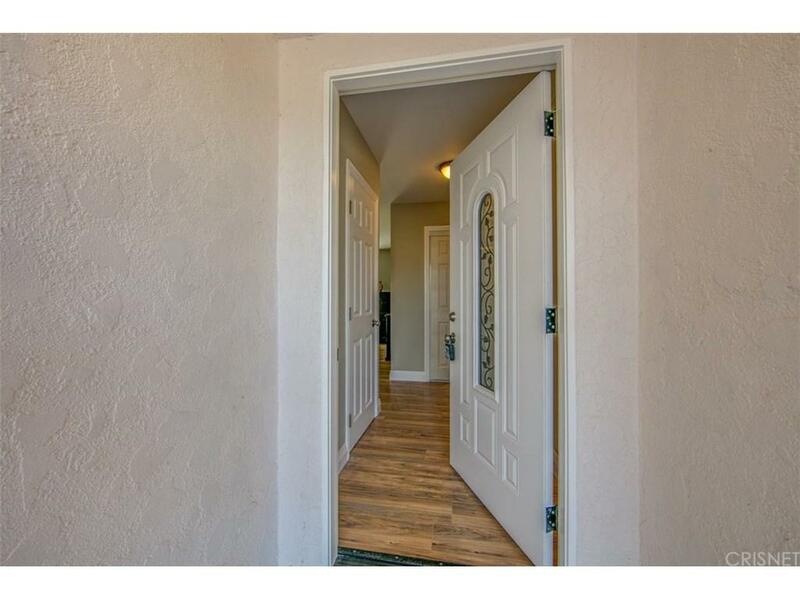 Home has cement driveway, 2 car garage with direct home access, metal garage door, and auto opener. Renovations completed in October 2018. 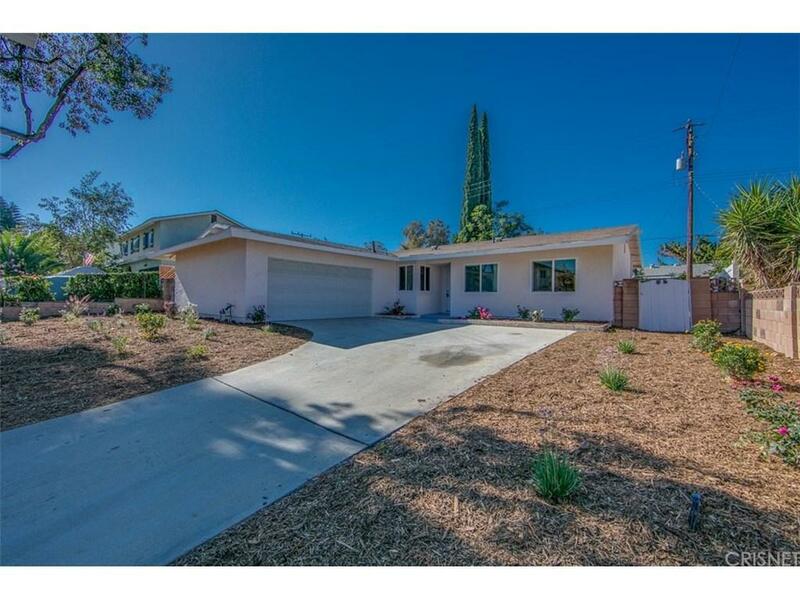 Sold by Richard Bisutti BRE#00549493 of Richard Bisutti Realty. Listing provided courtesy of Steven Bloch DRE#00549493 of Keller Williams Exclusive Properties.